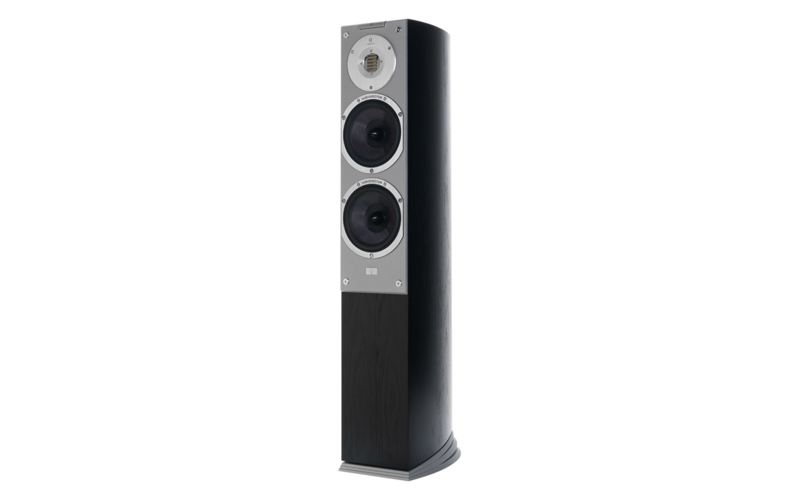 With an Air-Motion Transformer, the Audiovector Si3 avantgarde arreté silky-clear heights. Music is sent wirelessly to the integrated amplifiers of the active loudspeakers. Audiovector is the only manufacturer in the world who offers the service to keep the loudspeakers up-to-date with new releases. Walls which are not designed parallel in a consequent way minimize resonances and other disturbances.